Unfortunately, your registration has been declined by the auctioneer. 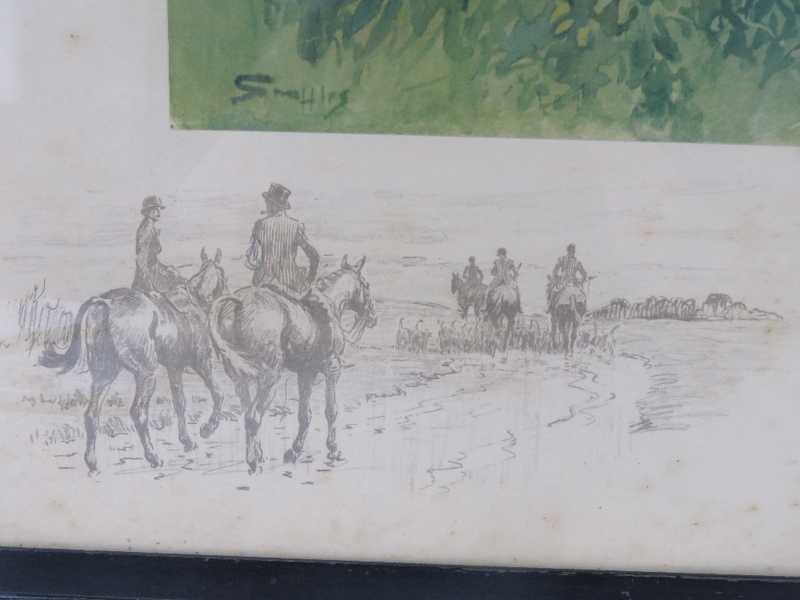 You can contact the auctioneer on 01327 858465 for more information. You are the current highest bidder! 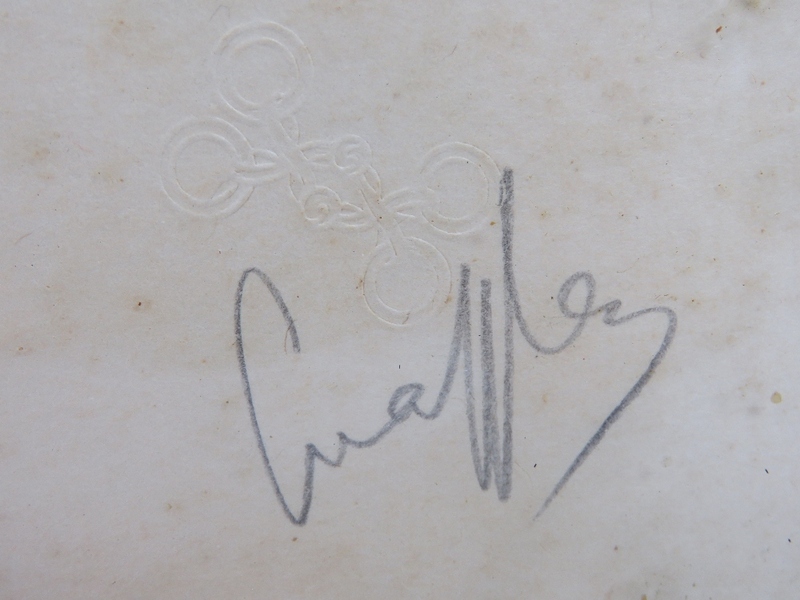 To be sure to win, come back on 07 Apr 2019 20:09 BST Date Format as the lot closes or increase your max bid. 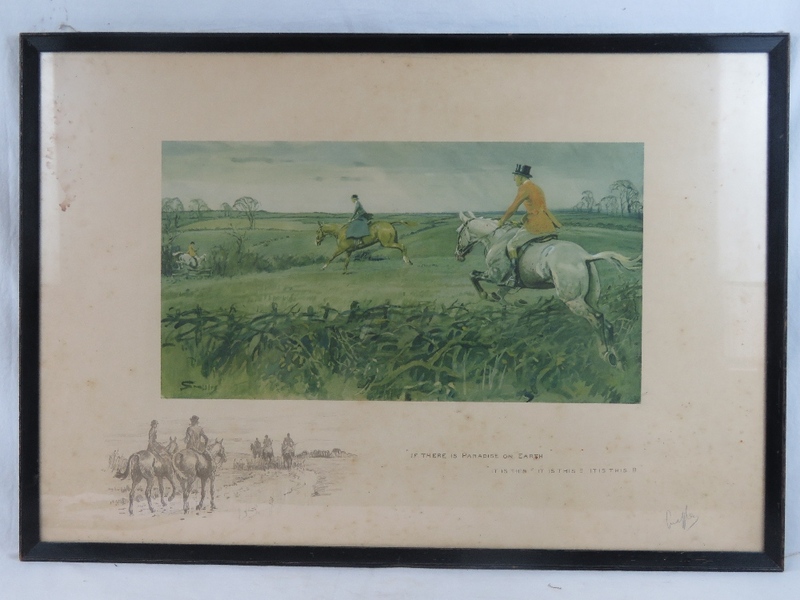 Snaffles (Charles Johnson Payne), 'If there is Paradise on earth...', a signed coloured hunting print, with vignette to the margin, 51cm x 75cm. Taxidermy, Sporting and Country House Timed Online Only Auction. At the auctioneer’s absolute discretion we will post and pack small, light and unbreakable items. There is a £10 handling charge for the first item, irrespective of size, each additional lot carries a handling charge of £2. Postage is at cost by Royal Mail - Special Deliver of Parcel Force 48. If you would like postage added to your invoice please call or email the office and your invoice will be amended. We are also happy to work with couriers. Collection by third party. If a third party is to collect the goods on behalf of a buyer, formal written authority and identification will be required before the goods can be released. Overseas Buyers. Payment can only be accepted by Bankers Draft or Money Order in Pounds Stirling. Please note we are currently in the process of moving premises. Items can be posted or released to Mailboxes once payment by bank transfer is recieved. If you wish to collect your items in person please arrange payment by bank transfer, the new office in Towcester will be open from April 15th, storage will be free of charge during this time and for the two weeks following. Payment for all purchased lots is required within three working days of the sale. Please note we do not accept payment over the phone (card holder not present transactions). Our buyer’s premium is 23.4% inclusive of VAT (19.5% + VAT) . We are happy to suggest Mailboxes Etc, Banbury on 01295 277733 who will collect, pack and post items both internationally and nationally. At the auctioneer’s absolute discretion we will post and pack small, light and unbreakable items. There is a £10 handling charge for the first item, irrespective of size- and P&P at cost for this service. Each additional lot carries a handling charge of £2. • Buyer`s Premium 23.4% inclusive of VAT. Lots purchased online with the-saleroom.com will attract an additional charge for this service in the sum of 4.95% of the hammer price plus VAT at the rate imposed.